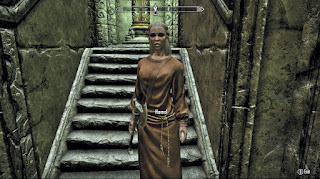 Expert Trainer: Keeper Carcette, in the Hall of the Vigilant. 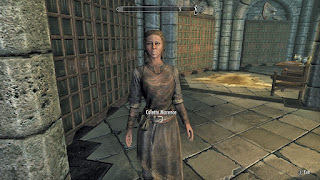 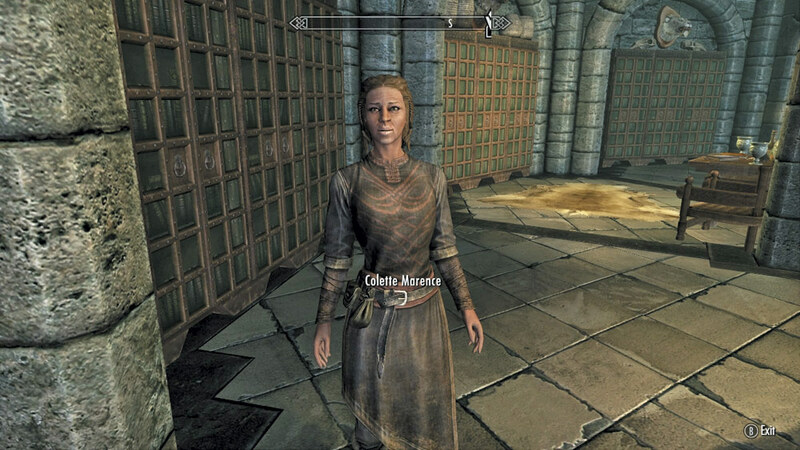 Expert Trainer: Colette Marence, of the College of Winterhold. 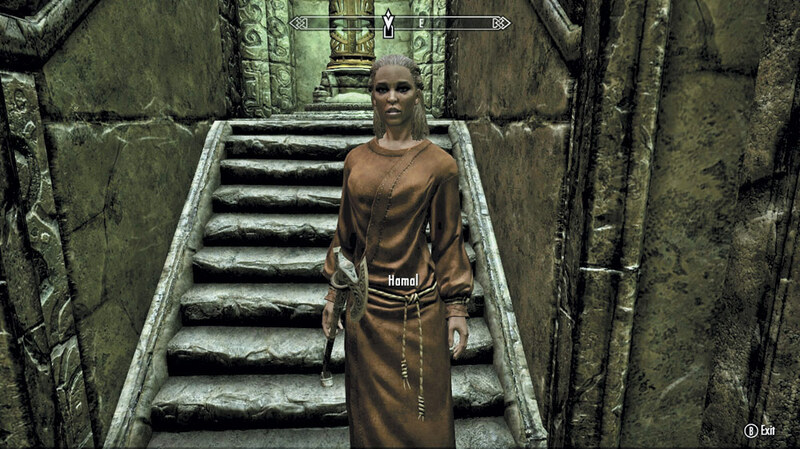 Master Trainer: Danica Pure-Spring, of Whiterun. 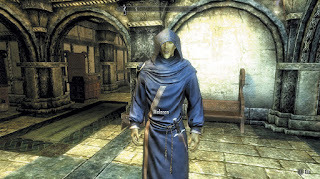 Journeyman Trainer: Melaran, of Solitude. 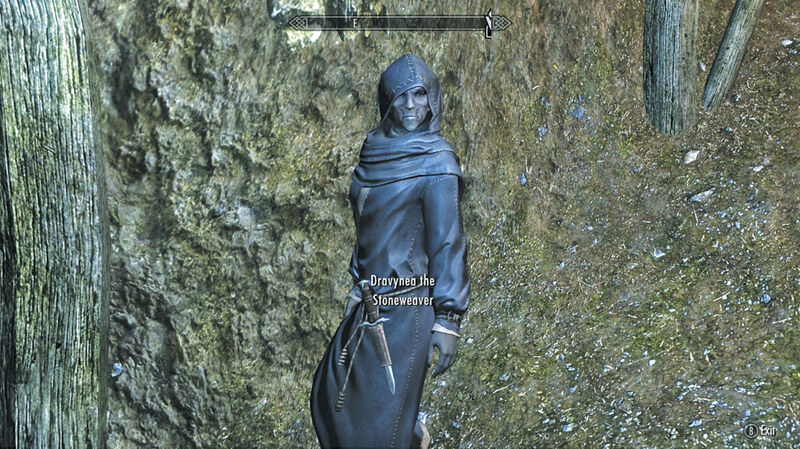 Expert Trainer: Dravynea, of Kynesgrove, in Eastmarch. 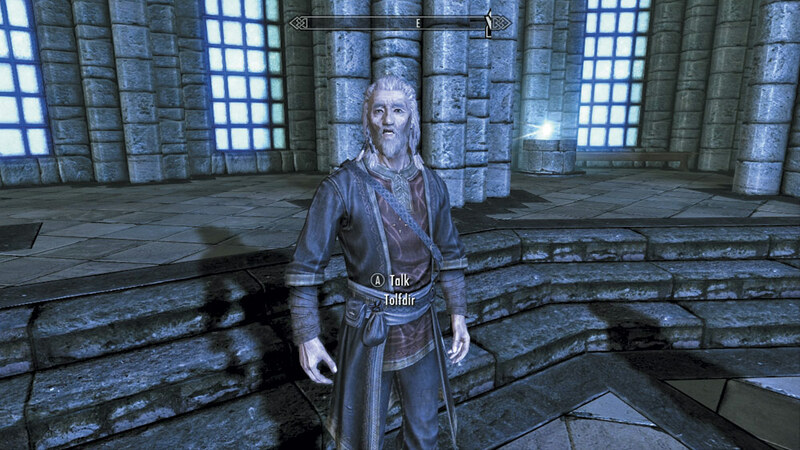 Master Trainer: Tolfdir, of the College of Winterhold. 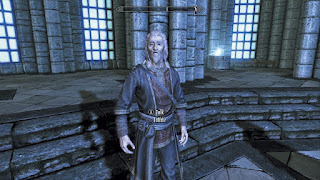 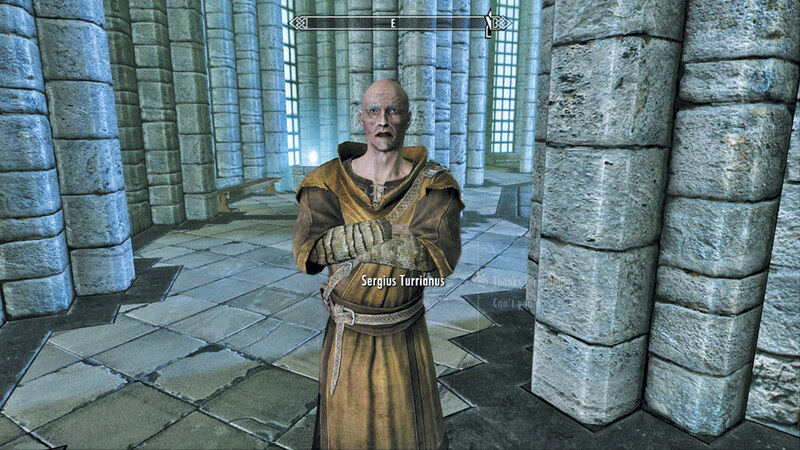 Expert Trainer: Sergius Turrianus, of the College of Winterhold. 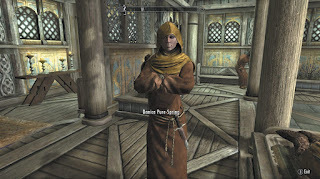 Master Trainer: Hamal, or Markarth. 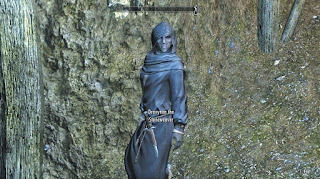 That was it for all the trainers keep coming back for more guides.